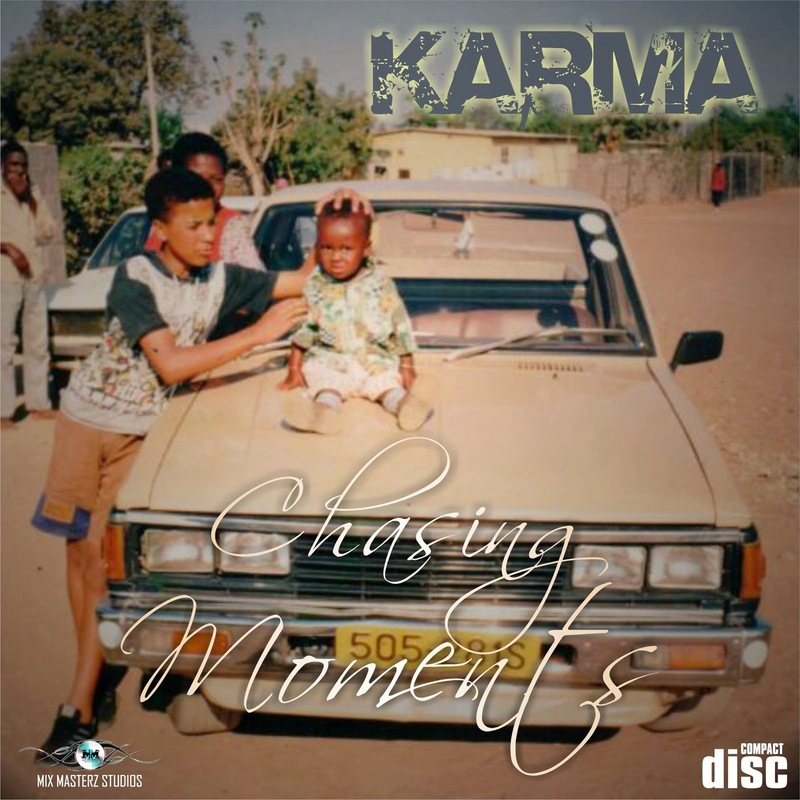 After mixed reviews of his previous effort Reinkarnation, Chasing Moments was Karma’s redemption and defining moment. A more cohesive effort than his previous release, Chasing Moments allowed us into the life of the young man known to his fans as Yung Marley (a reference to Bob Marley). This album also spawned Karma’s first radio hit “Da Baddest”. 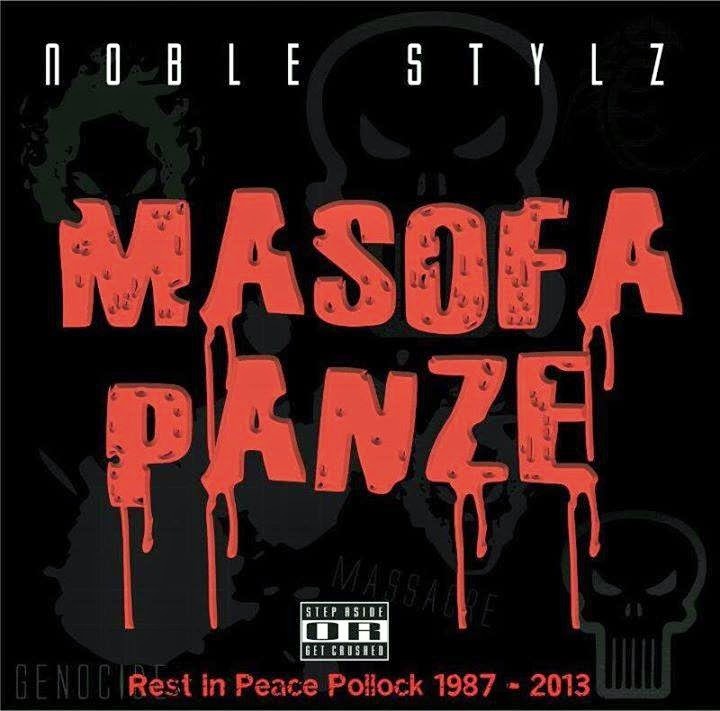 This is undoubtably an unforgettable Zim Hip-Hop album, but don't just take my word for it. 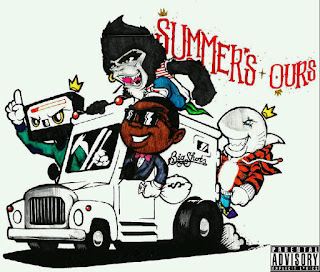 This release from BigShots includes Sharky, Meyniak, KiDD Aktive, GudNtentionz, Savage, MykePimp, Crimson Blu among others. Included is the hit Tipei Maoko, Sharky's Chitungwiza and KiDD Aktive's Ndakumberi. A good look into what these rappers sounded like in 2013. Definitely an album not to sleep on. You can see the second part here.